November 18th Update - Headshot!, Confogl, CS:GO? 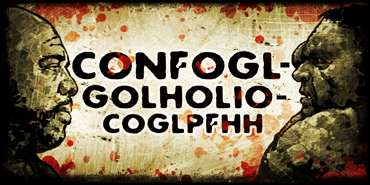 November 3rd Update - Confogl, Confogl?, Confoglgol? © 2009 Valve, the Valve logo, Left 4 Dead, the Left 4 Dead logo, Steam, the Steam logo, Source, the Source logo, and Valve Source are trademarks and/or registered tradmarks of Valve Corporation in the United States and other countries. Xbox, Xbox 360, Xbox LIVE are trademarks of the Microsoft group of companies and are used under license from Microsoft. All other trademarks are properties of their respective companies.